I am enjoying the flavor and love that I get it at these great prices. I like it and it’s got a very subtle taste and would make a good mix flavor if you have a too sweet juice that you want to tone down. 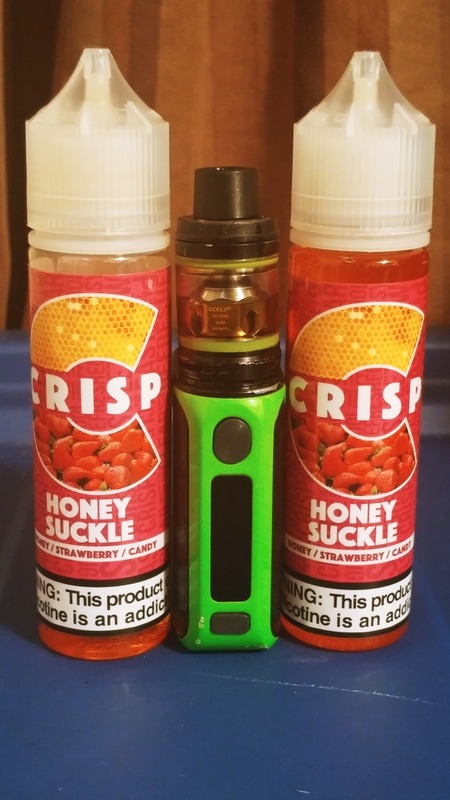 Having said that I do like that it doesn’t burn out the coil as fast as some and I think that honey suckle would be a great juice for beginners or folks who prefer no flavor. Tastes exactly as the description states. Very good. Will get again.